Sturbridge...Dorothy A. 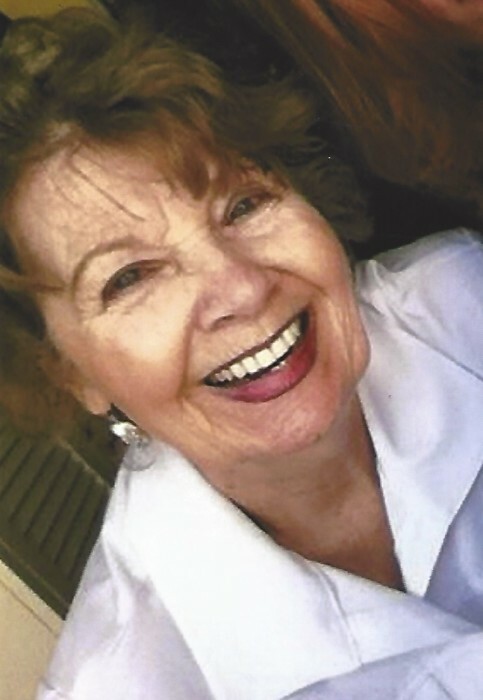 (Routhier) Robidoux, 83, died at home Sunday, March 24, surrounded by her loving family. She is survived by her former husband Alvin "Al" Robidoux of Southbridge, and her children Alvin Robidoux and his wife Laurel of Sturbridge, Ross Robidoux and his girlfriend Annie Bennett of Sturbridge, Lori Passarelli of Southbridge, and Lisa Zuidema and her husband Craig of Sturbridge, 15 grandchildren, 6 great-grandchildren. She also leaves her brother Daniel Routhier of Southbridge, and her sisters Madeline Chaplain of Dedham, Linda "Lea" Ritchie of Maryland, and Debra Zachara and her husband Mitchell of Florida, nieces and nephews. She was predeceased by her brother Adolphe "Duff" Routhier and her sister Evelyn Manthorne. Dorothy was born in Southbridge, daughter of the late Adolphe and Rose E. (Sorrell) Routhier Rousseau. She was a longtime member of Notre Dame Church.. She enjoyed being a homemaker, and loved spending time with her family, and playing cards. The family would like to extend their appreciation to Dr. John Howland for the wonderful and compassionate care he provided to their mother.